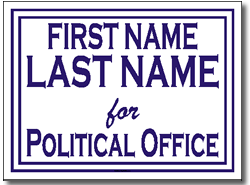 Political Signs with Stands Design P21 - One Click Kit. Sign stands included. 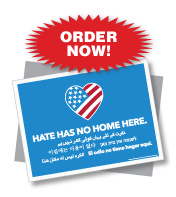 Kit Includes 24x18 political signs and sign stands. 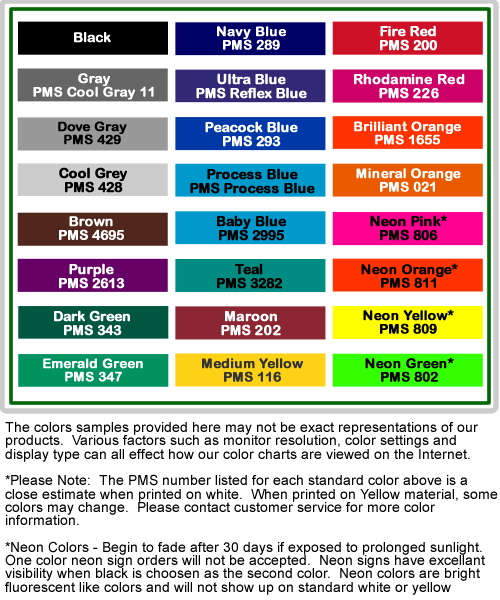 Easy to order kits - customize with your campaign information. 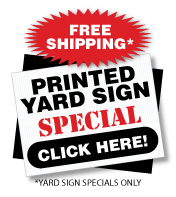 Custom Political Signs with stands features a double border. Remember to observe local laws when placing your custom political yard signs.